could shed some light on this. > kerning info or something. > could shed some light on this. > in a very strange way. and extract the new one from xetc. 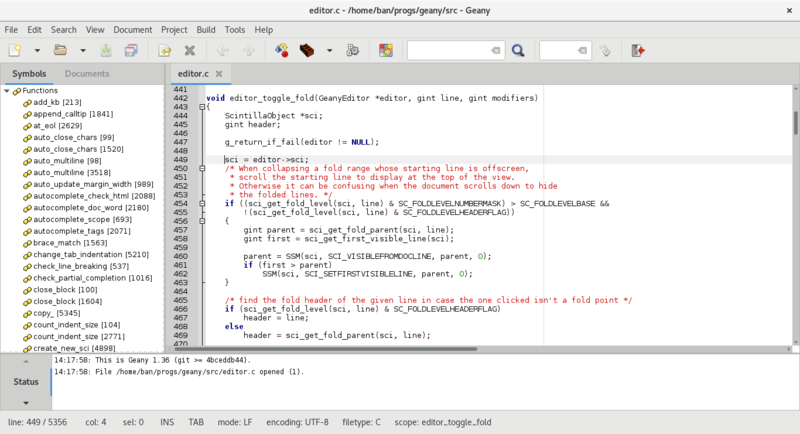 > > gtk2 (anti-aliased) applications. > > kerning info or something. > > could shed some light on this. > > in a very strange way. > and extract the new one from xetc. on any system and any app (gimp, etc) that uses gtk2. has somewhere a word with "T" in it under xenocara? i wouldn't be surprised if it was the same. an idea is not responsible for fools who believe in it. > on any system and any app (gimp, etc) that uses gtk2. the font is bigger, but the o is clearly under the T's hat. especially with smaller font sizes.